Since 1984, we have been serving the diversified requirements of production and Wholesale Trader industries. Our marketing branch in located in Pune, KolKata, Ahmedabad, Hyderabad, Bangalore, India with a corporate headquarter in New Delhi. 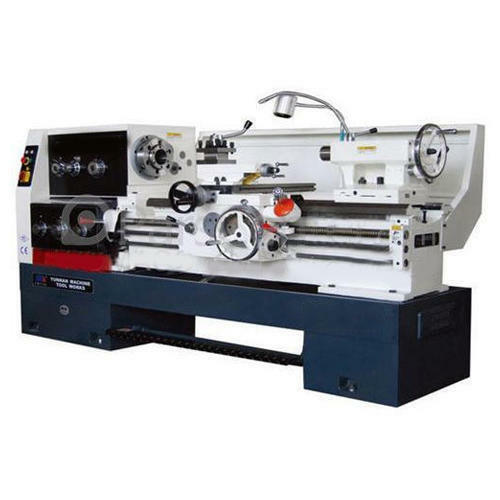 With complete consistency in the quality of our products and services, we offer products such as Drilling & Milling Machine, Universal Milling Machine, Bridgeport Milling Machine, Screw Compressor, Hydraulic Breaker, Microcut Milling & Drilling Machine, CNC Lathe Machine, Hydraulic Surface Grinder Machine, Surface Grinder Machine, Single Stage Air Compressure Flat Bed CNC Lathe Machine at most competitive prices and supplied in shortest delivery time. Such business proficiencies assist us to achieve a vast global patronage including companies like ABC Constructions, SMTCL etc.